Have you ever been in an Iron Lung? Have you ever stood in a room filled with early x-ray machines? Have you ever seen an amputation kit from the Civil War era? Have you ever wondered how medicine was practiced before electricity? No? Well, here’s your chance to explore the history of medicine! In support of Youngstown State University’s mission to enrich the cultural environment, create diverse educational experiences, and engage the surrounding community, the Melnick Medical Museum is dedicated to the collection and preservation of objects that document the history of medicine (including dentistry, nursing, and pharmacy), especially as it relates to Youngstown and the Mahoning Valley from the 18th century to the present. 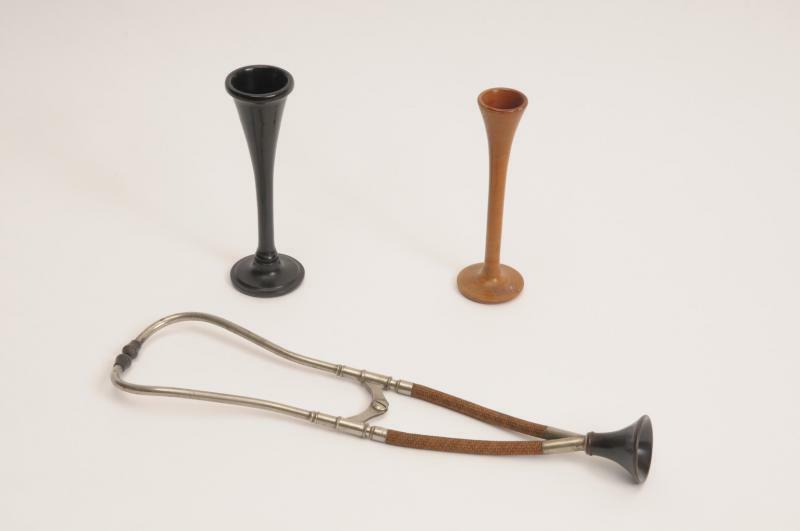 Through its exhibits, educational programs, and public events, the Museum provides a greater understanding and appreciation of medicine to the academic community, students, practitioners of medicine, and the general public.